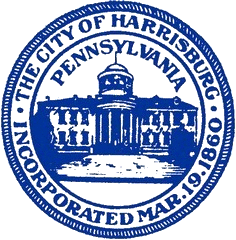 FAQ's in regards to dog licenses in the City of Harrisburg. Do I need to license my cat? How do I obtain a license for my animal?